KBZ 2 - Cooperative third person shooter. Destroy masses of zombies. 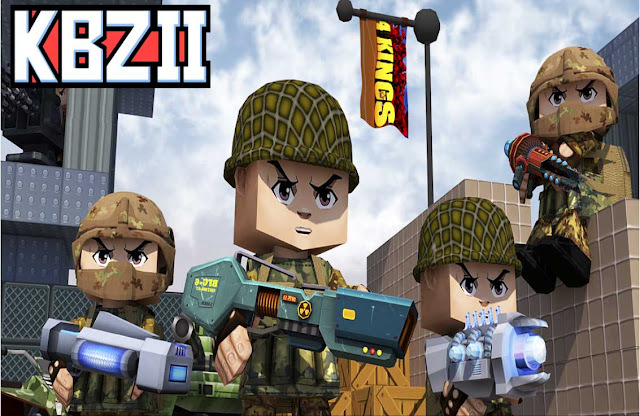 "KBZ II" hurricane online shooter with a variety of game modes and a huge arsenal of weapons. Fight with other players or team up with them to defeat the hordes of zombies and mutants! • Multiplayer combat with up to 16 players connected online.